Former Mount Carmel physician William Husel may have caused at least 27 patients to die. With the hospital admitting oversight, families are demanding answers. Three families are suing Columbus, Ohio’s Mount Carmel Health System, saying its employees gave their loved ones life-ending doses of pain medication. According to the Associated Press, the families’ personal stories are being recounted in wrongful death lawsuits. 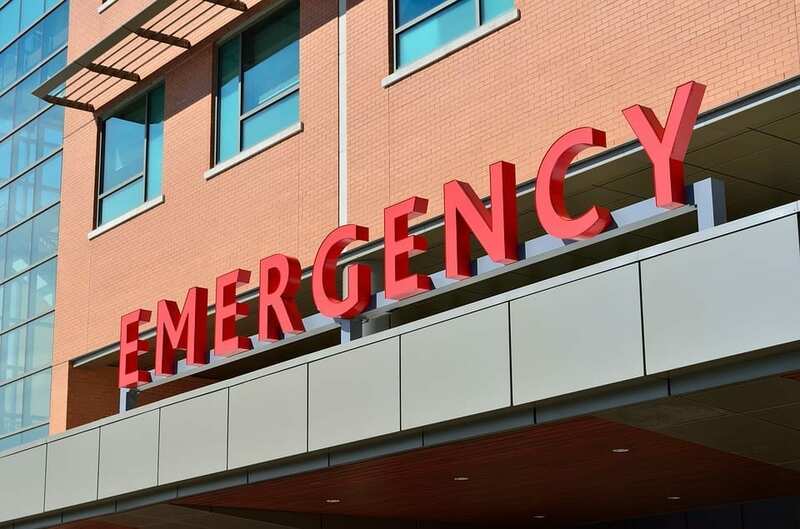 Many were filed after Mount Carmel announced this week that a physician order massive quantities of pain medication for at least 27 near-death patients. The announcement, which mainly mentions patients seen at Mount Carmel within the past several years, raised speculation as to whether the doctor had used drugs to hasten deaths intentionally and illegally. The doctor has since been fired and reported to authorities. Mount Carmel’s removed 20 patients from its intensive care units pending further review. Families suspected as affected have been notified of the circumstances and ongoing inquiry. Columbus resident Christine Allison said Mount Carmel recently told her that her 44-year old husband, Troy, may have died from a physician-administered overdose. She said the revelation has restarted her grieving process and left her wondering how such a scenario could have occurred within procedural and technological safeguards in place. “The system failed tremendously,” Allison said on Thursday. Allison said she doesn’t believe her husband’s death was a case of physician-assisted suicide, since he wasn’t conscious or otherwise able to communicate with caregivers. The Associated Press adds that Allison’s lawyer, Gerry Leeseberg, said Troy experienced multi-system organ failure. But Leeseberg said medical records suggest his condition may not have been so bad as his family was told. Allison’s lawsuit, says the AP, is among at least three that have been filed against William Husel, Mount Carmel and other employees who approved and administered drugs. While Mount Carmel’s offered condolences to Husel’s alleged victims, the hospital hasn’t speculated on what factors may have prompted over-the-top and on-the-spot prescriptions. Geeseberg claims that safeguards either repeatedly failed to flag “grossly excessive” doses of fentanyl, or that Mount Carmel employees intentionally accelerated the death of another patient, 79-year old Janet Kavanaugh. Five states currently have laws allowing physicians to assist patients in ending their own lives. The practice isn’t legal in Ohio. Joe Carrese, faculty member at the Johns Hopkins Berman Institute of Bioethics, says that if Husel was over-dosing unsuspecting and non-consenting patients, his acts don’t meet the criteria of physician-assisted death. “In that case, if that was the intent, this was essentially euthanasia, which is not legal anywhere in the United States and not at all the same as physician-assisted death,” he said. The AP notes that Ohio’s state medical board hasn’t taken any disciplinary action against Husel.